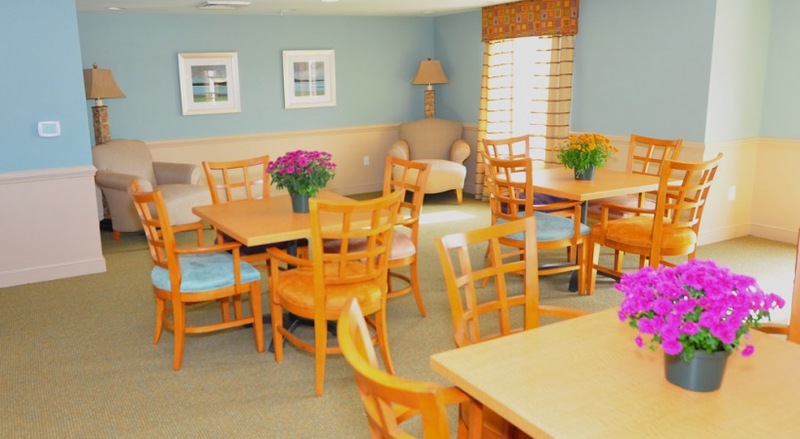 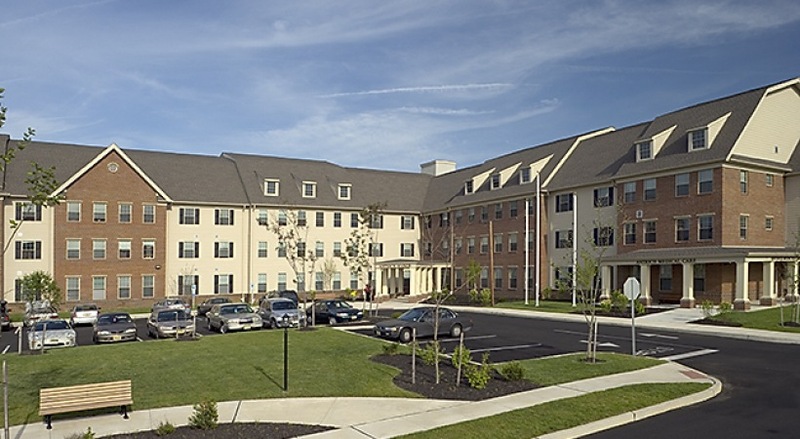 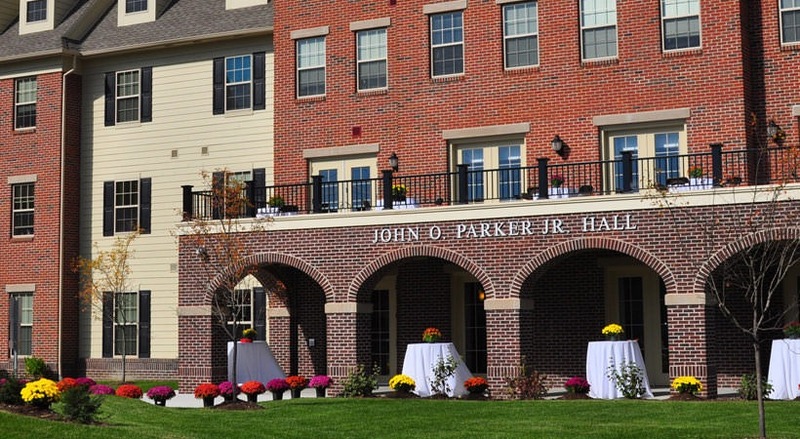 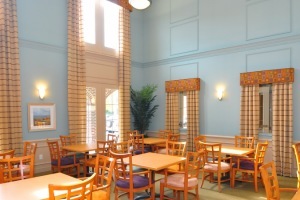 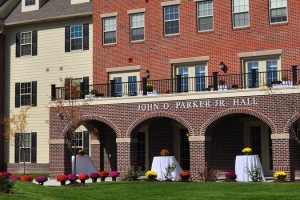 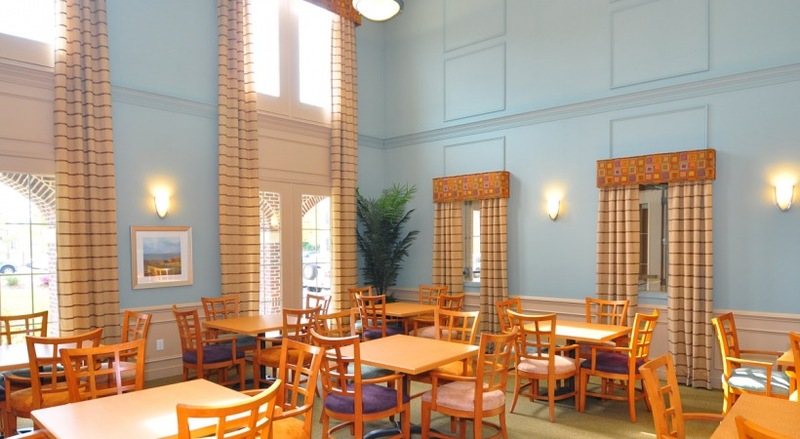 Birchwood at Parker Hall is an affordable senior 55+ rental community located in the recently re-developed Centerville neighborhood in Camden. 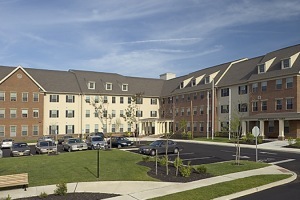 The property consists of two mid-rise buildings containing a mix of one- and two-bedroom apartments. 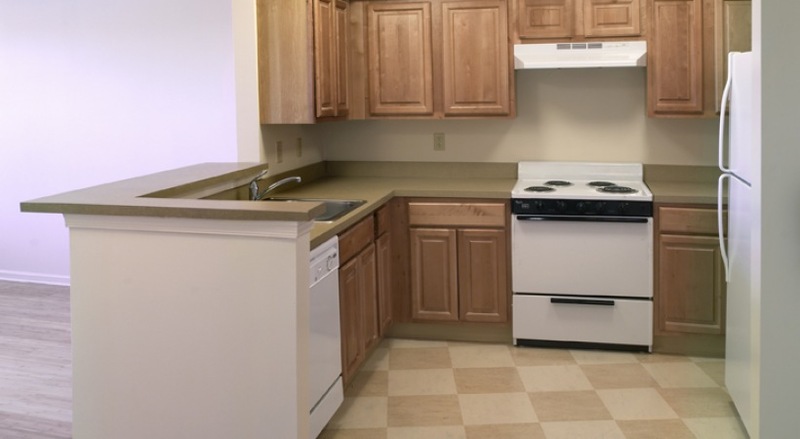 The units feature fully-equipped kitchens, bathrooms fitted with grab bars, large closets, central heating and air conditioning. 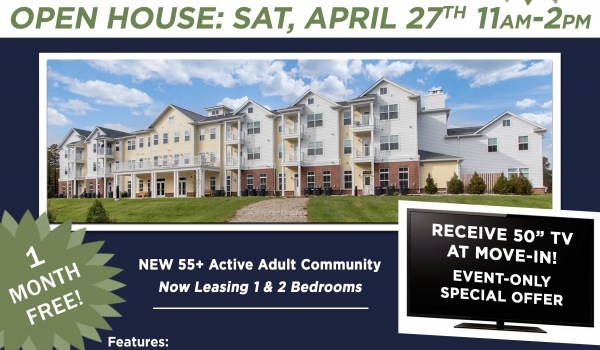 Development amenities include an on-site leasing and management office, social service suite, storage units, laundry facilities, outdoor porch and seating areas, a 2-story community lounge with a warming kitchen for events and functions held at the site. 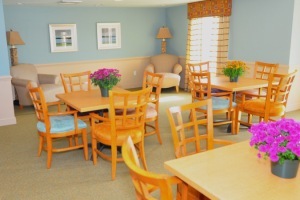 There is off-street parking available, the community is pet friendly, and offers resident service programs. 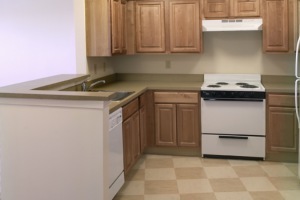 This is an affordable rental community and income restrictions apply.